Since its inception over twenty years ago, CAMS has achieved noteworthy scientific progress by developing new capabilities and by combining state-of-the-art tools and expertise to address important scientific challenges. CAMS scientists are recognized as scientific leaders in the field of AMS and the disciplines that it supports. Many CAMS staff participate on federal agency (NIH, NSF, NOAA and DOE) scientific review panels as well as giving a multitude on invited scientific presentations at national and international meetings. CAMS staff have also been publicly acknowledged for their contributions to science. 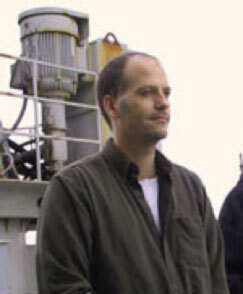 For example, Tom Guilderson was the DOE 2011 E.O. Lawrence Award winner in Biological and Environmental Sciences and was "honored for ground-breaking radiocarbon measurements of corals, advancements in understanding the paleo-history of ocean currents and ocean processes revealing past climate variability, and the explanation of how physical and biogeochemical oceanic processes affect the global carbon cycle." 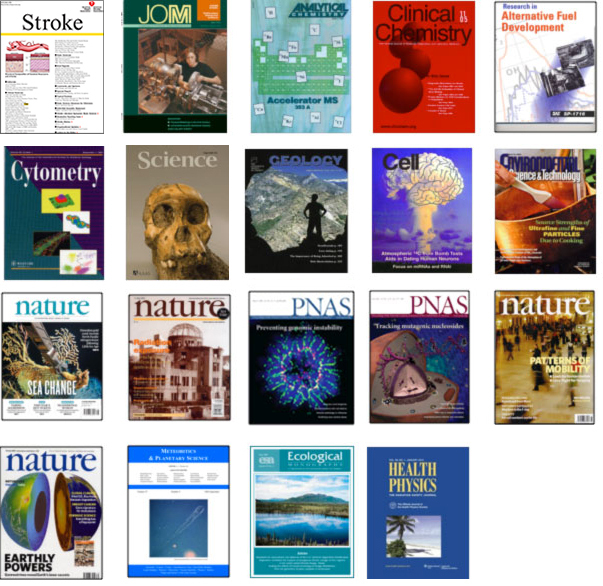 CAMS staff and collaborators have published well over a 1000 scientific papers over the past 25 years. Selected publications can be found under the following menu items parsed into technical capabilities and scientific themes, and demonstrate the impact of applications and technology developments CAMS has undertaken and is continuing to undertake.